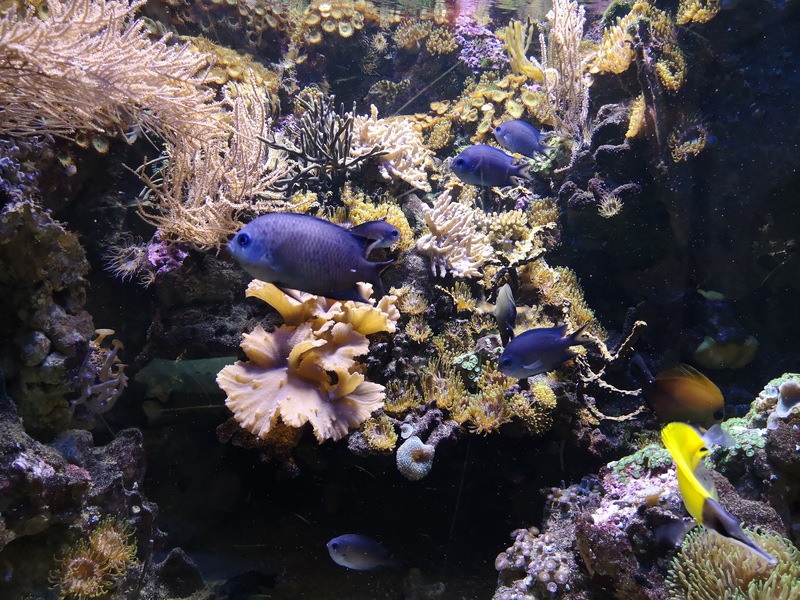 The colorful world of coral reef fish is definitely one of the highlights of the zoo. 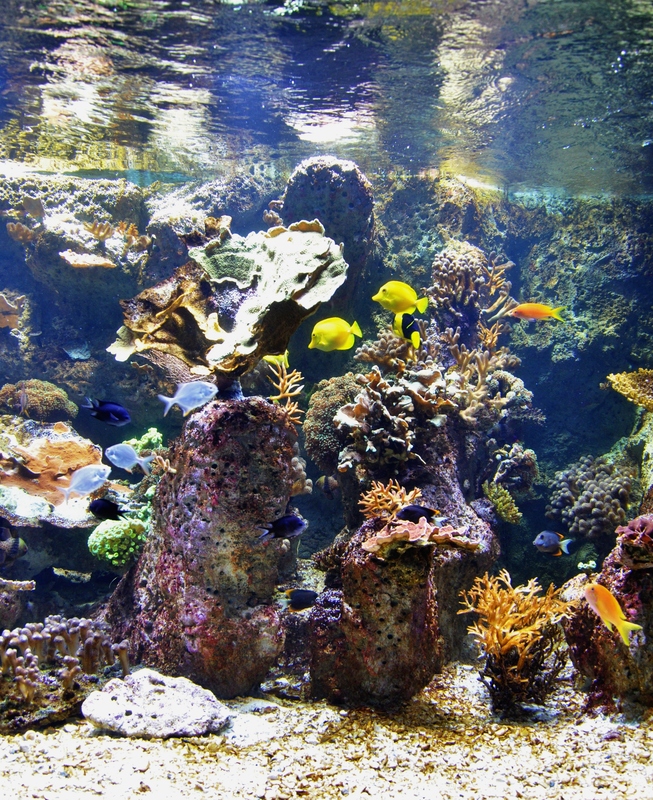 Coral reefs are built from thousands of polyps that cluster in groups. The polyps belong to a group of animals which includes also sea anemones and jellyfish. They secrete exoskeletons which create the reef that grows only a few centimeters per year. 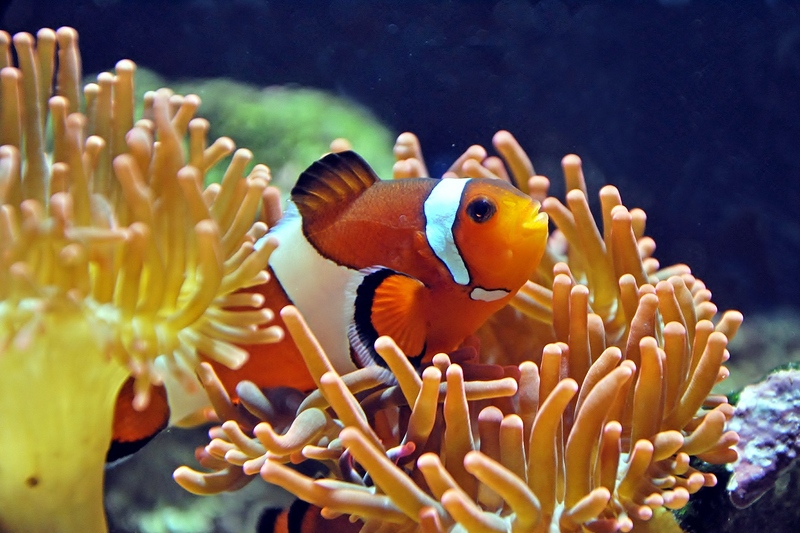 The clownfish developed symbiosis with Cnidaria in the course of evolution – between Cnidaria’s tentacles they are perfectly protected because every predator, trying to feed on the clownfish, would get burned by those tentacles. 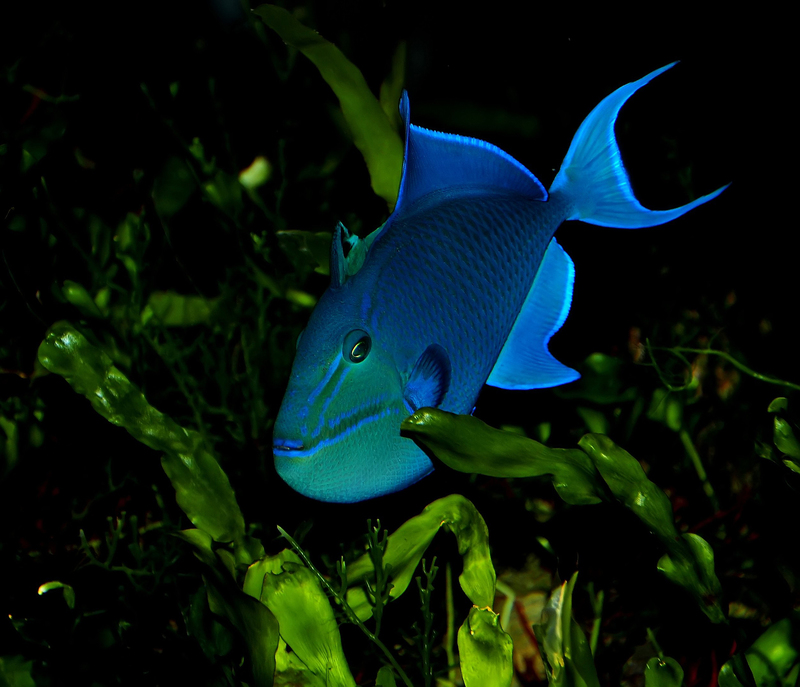 The surgeonfish were named after two scalpel-like outgrowths, which they use by fights between each other. Triggerfish have a special dorsal fin consisting of a set of three spines. 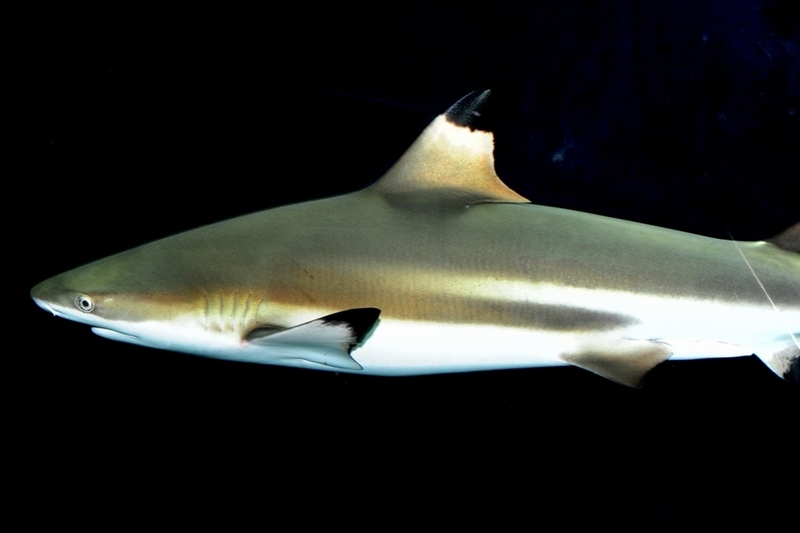 The first spine is locked in a place by erection of the second one, and can be unlocked only by depressing the second “trigger” spine – therefore the name triggerfish. 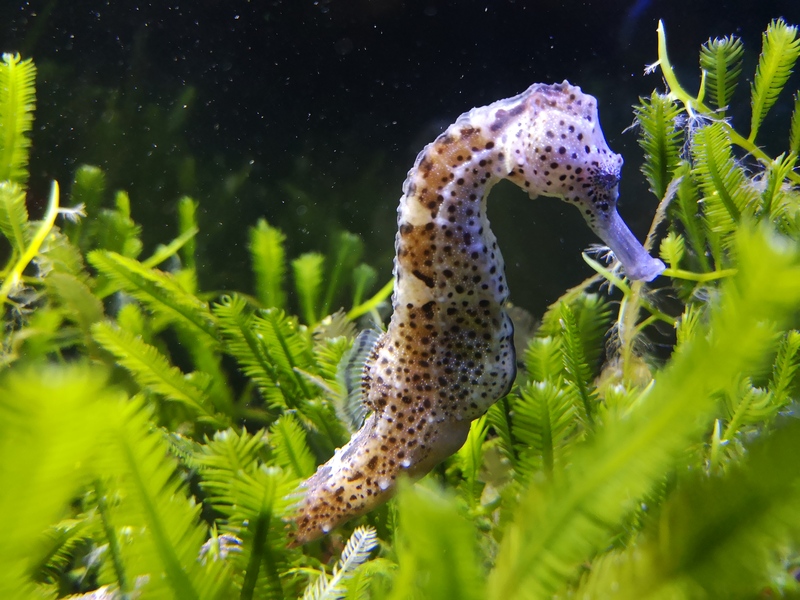 Seahorses have a special way of fertilization between fish – the female puts the eggs into a pouch on the father’s belly and the rest of the care is also taken over by the father. 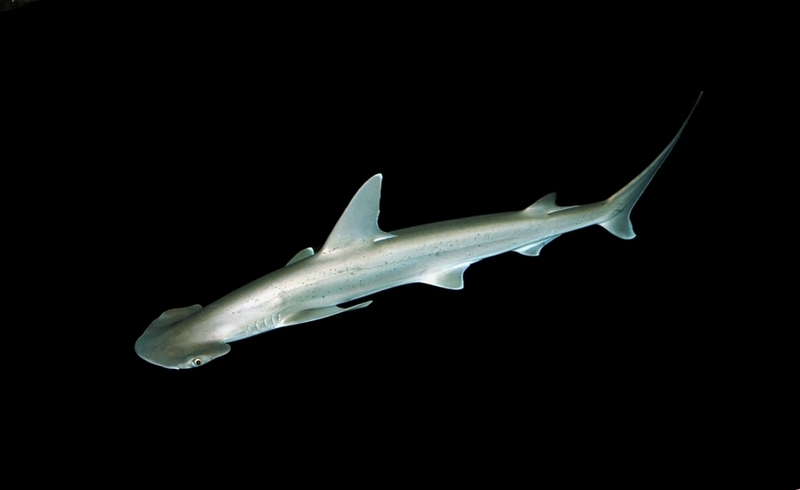 From all the 400 shark species living in the oceans, you can see the Catshark (living in the Mediterranean Sea), the Blacktip shark (living in the Indian Ocean) and the Hammerhead shark (Atlantic Ocean) in the Haus des Meeres. 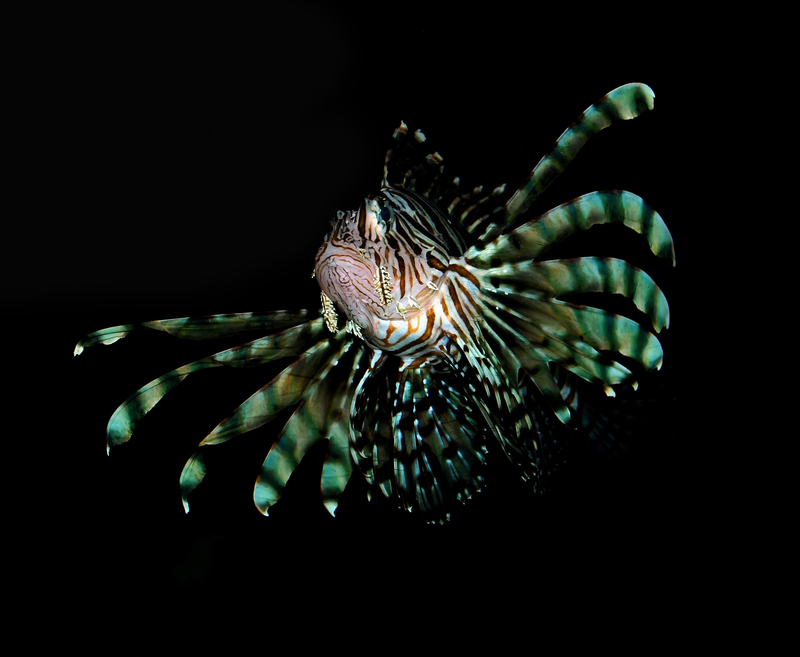 Stonefish and lionfish belong between the most venomous fish. The stings are very painful and can be even fatal for humans. The new deep sea aquarium on the 5th floor shows the life of bizarre animals living hundreds meters underwater in the Sea of Japan. Pinecone fish have bodies completely covered with very large and strong plate-like scales – as protection. 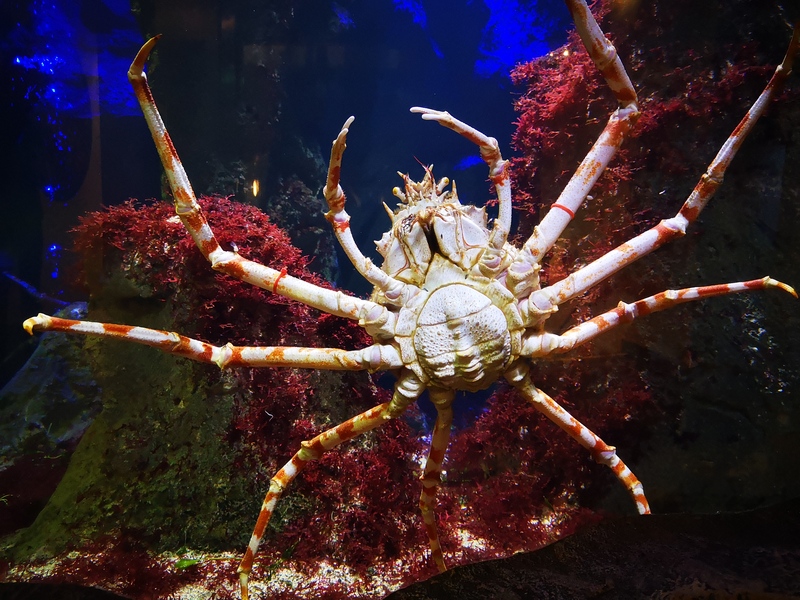 The Japanese spider crab – the biggest living crab species – can weigh between 10-20 kg. In thankful remembrance, the Haus des Meeres wants to devote this Aquarium to the former chairman Dr. Fritz Hartel.